The 100 mile event starts at 6am, Saturday 28, 2019, from Nanga Bush Camp, a 10 minute drive south from Dwellingup. Runners and crew are encouraged to stay at the Nanga Bush Camp. More details will be available soon. the cutoff is 36 hours. You’ve got heaps of time to get it done. 100 Mile Runners will be able to drop off supplies for the aid stations. There will be tubs for this available the night before at Nanga Bush Camp (from 7pm-8.30pm) and in the morning before the race commences. Support can only be provided at the aid stations – your own support crew can provide unlimited assistance at each of the aid stations, however we request no assistance outside of the aid stations in fairness to those without a crew. Pacing is permitted from the half-way point (50mi). Runners may use one or multiple pacers, but only one at a time. Pacers are discouraged from “muling” (aka carrying supplies for the runner). 100 miles is a fairly long way so runners should have completed 100K in an official event previously before entering. Other endurance events such as a previous WTF 50 finish, Comrades and Ironman Triathlon will be given consideration as qualifiers. If in doubt, please contact the race directory before entering. Visit the registration page here to enter (and to view a list of competitors). 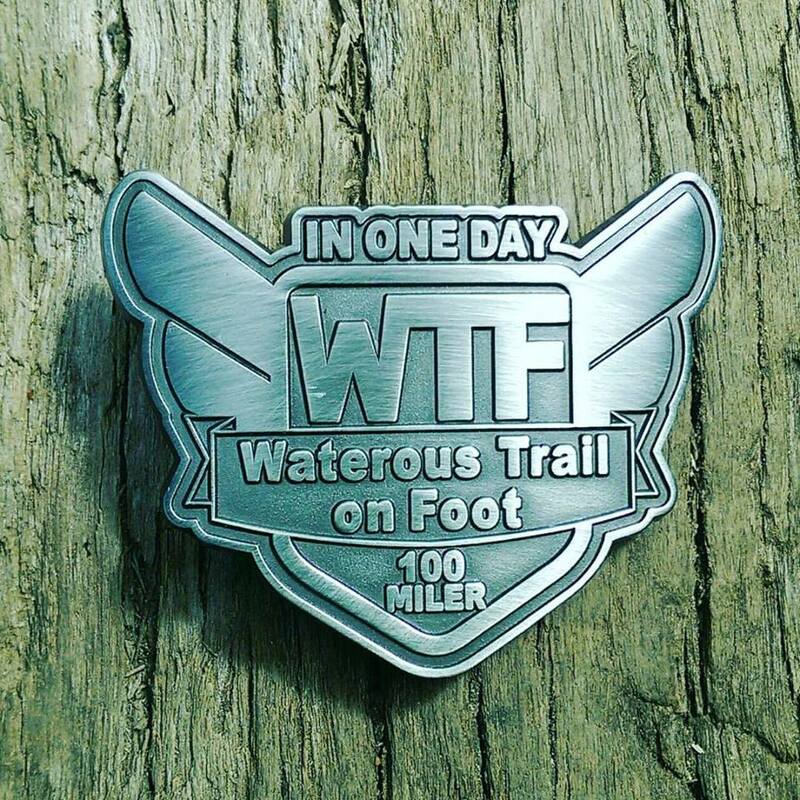 All finishers will receive a WTF finishers medal. Those finishing in under 24h will receive a commemorative belt buckle. Presentations will be held at the finish line (Nanga Bush Camp) at around noon on Sunday.